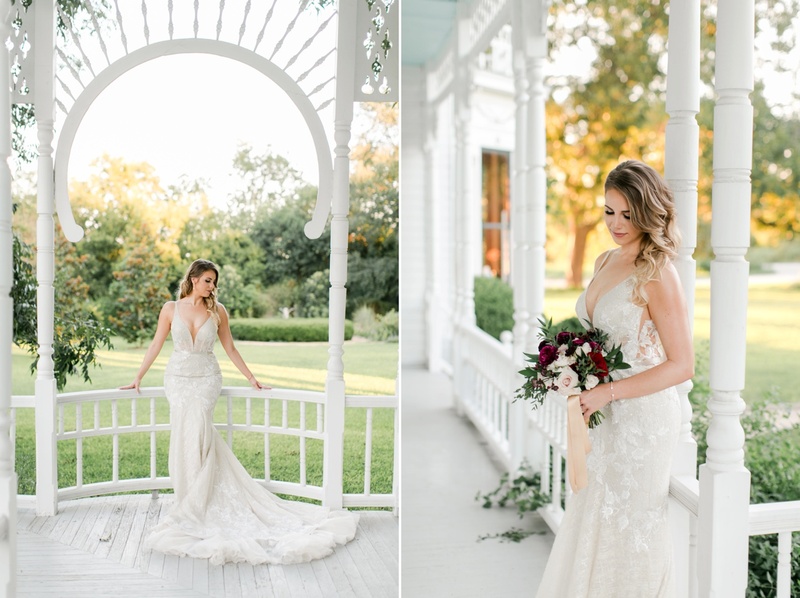 I am SO excited I finally get to share Sarah’s stunning bridal portraits at Barr Mansion after she and Ryan tied the knot at a beautiful Barr Mansion wedding this past weekend. 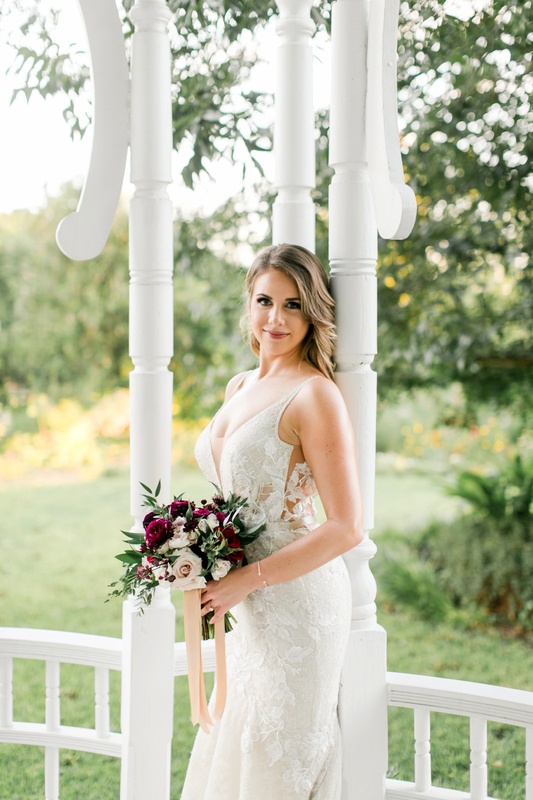 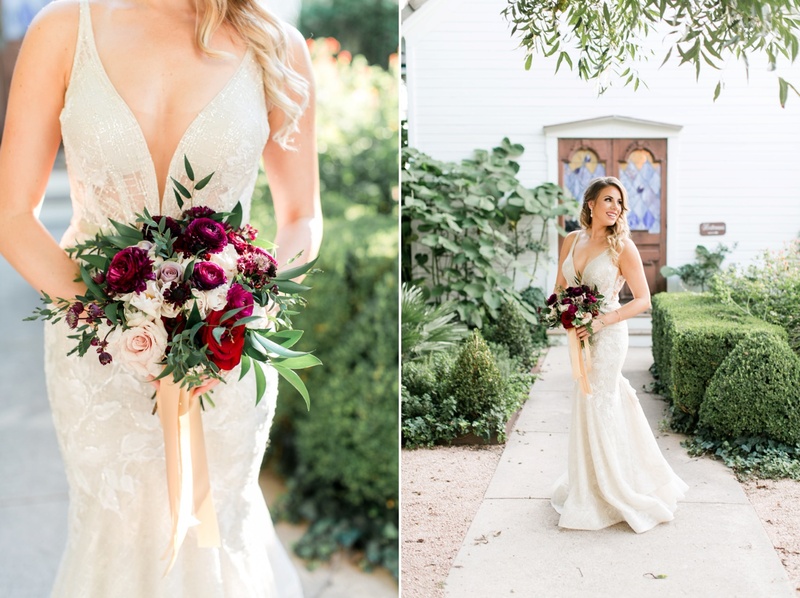 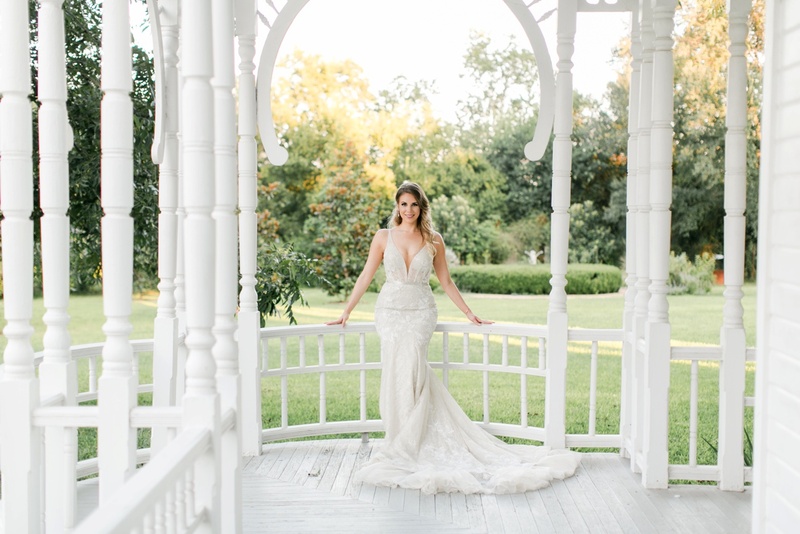 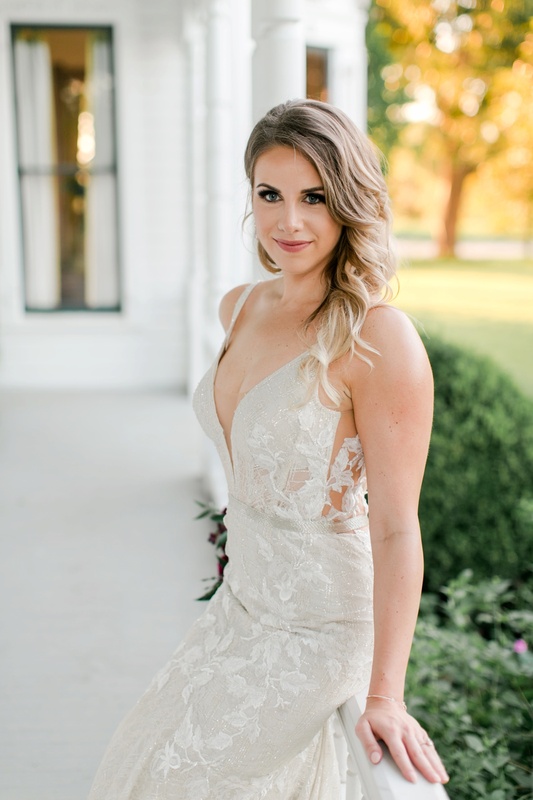 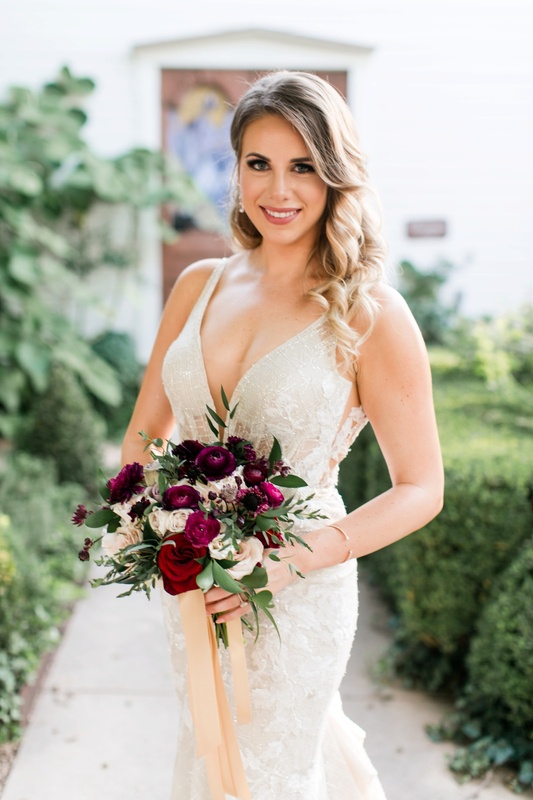 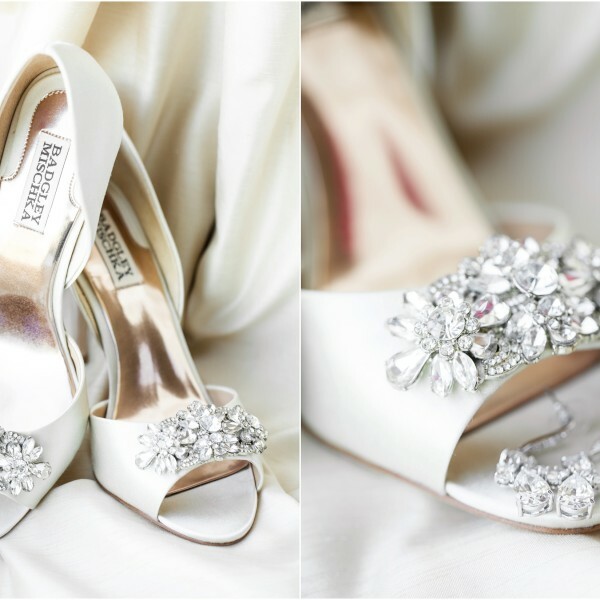 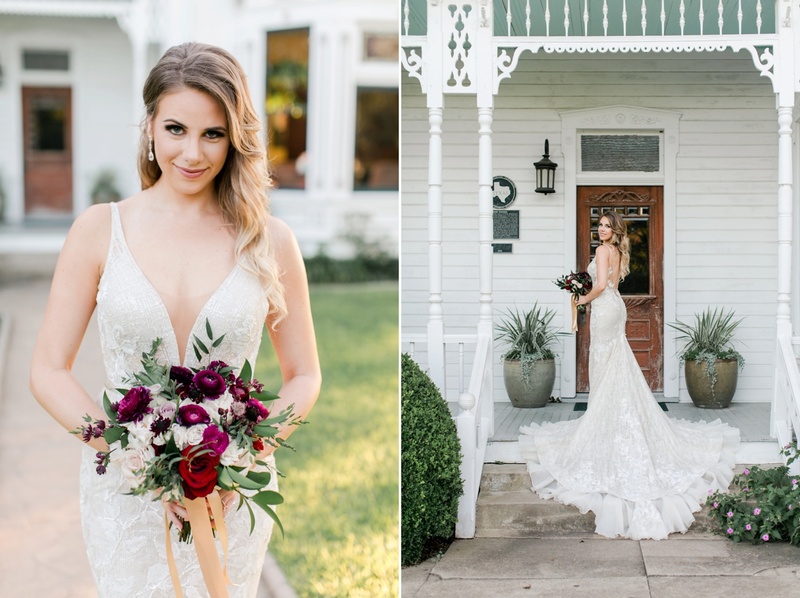 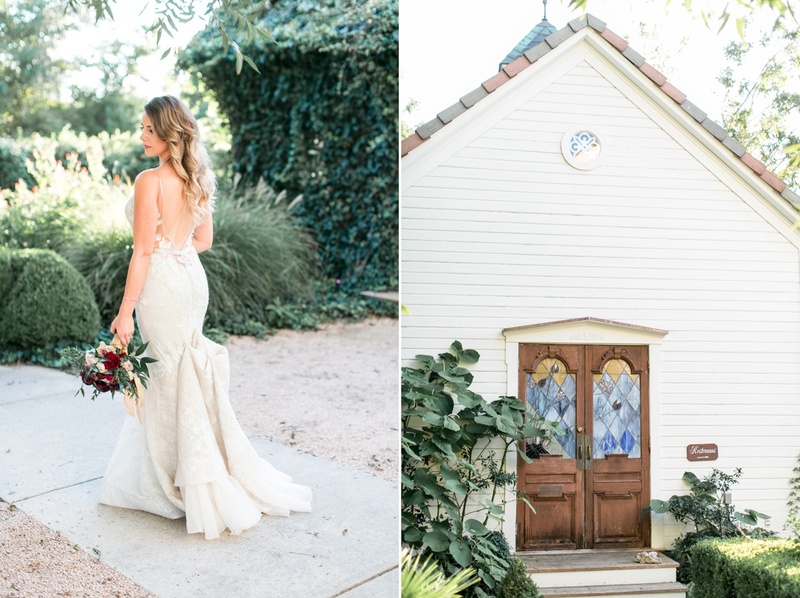 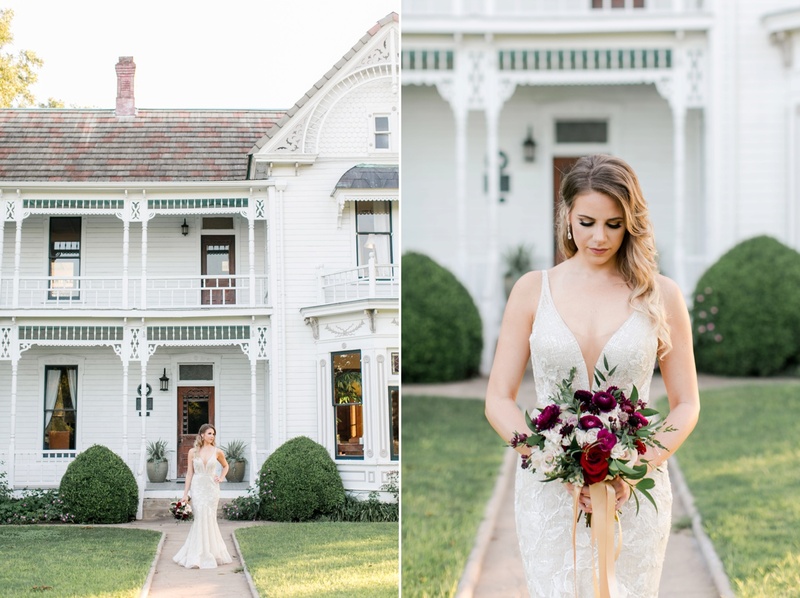 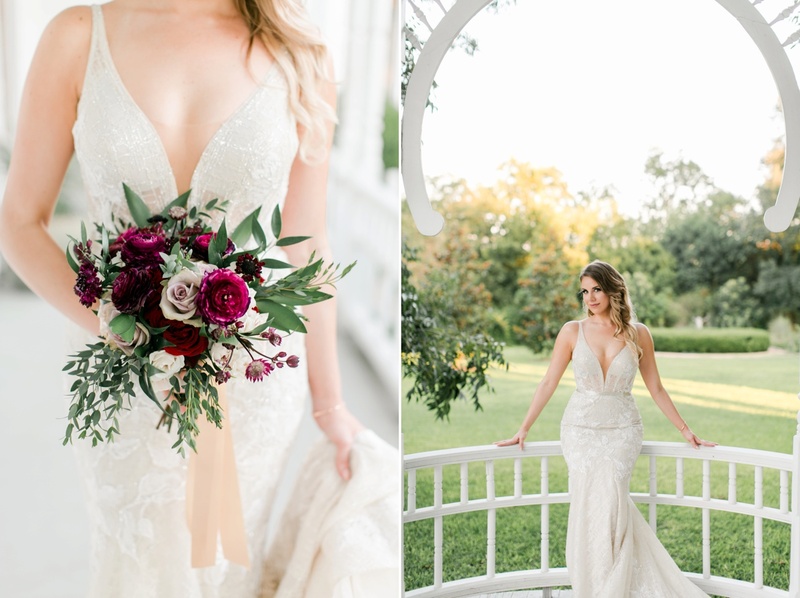 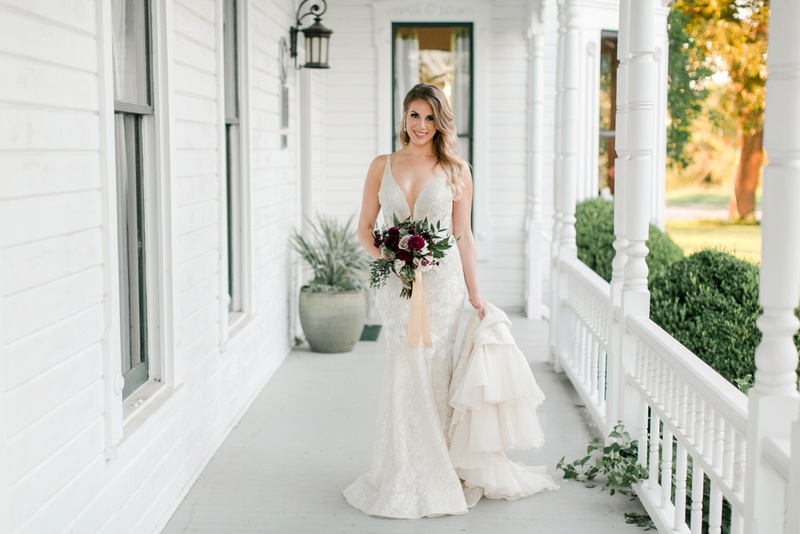 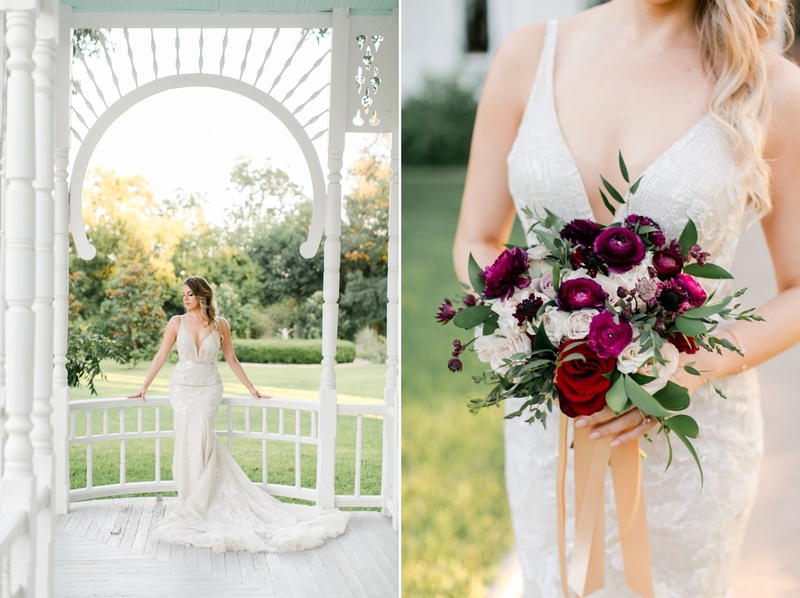 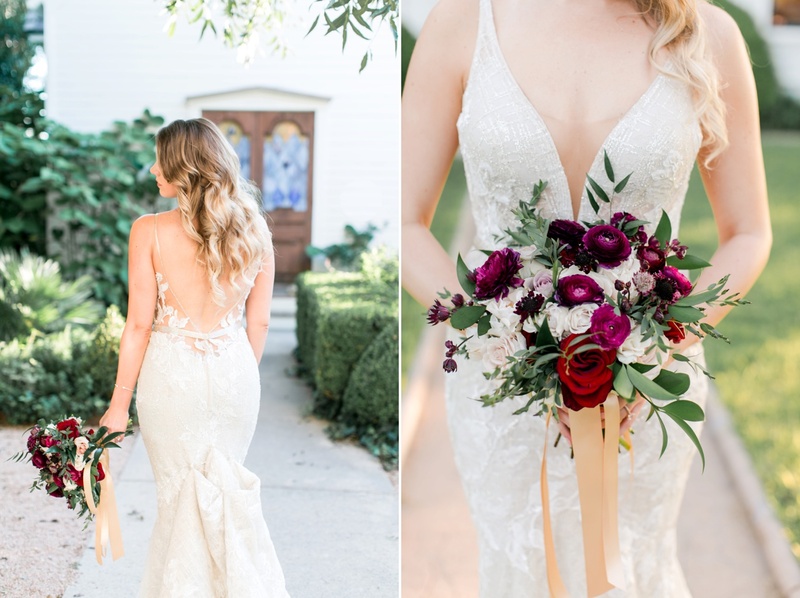 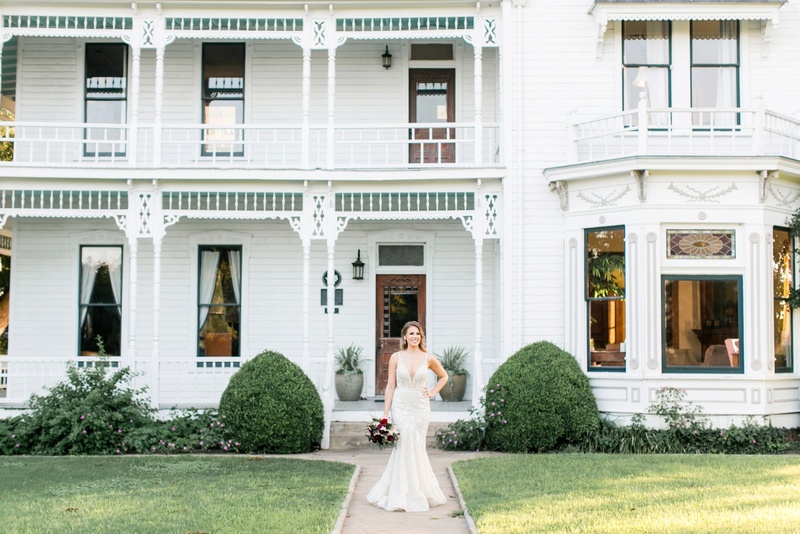 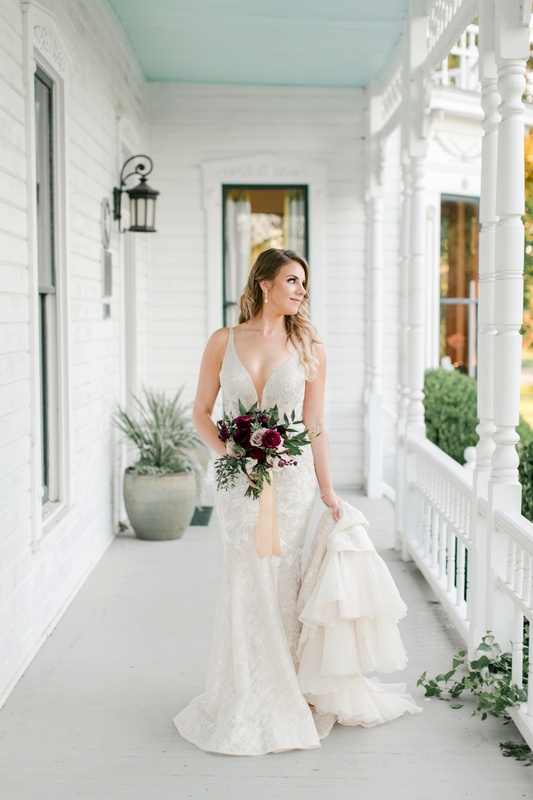 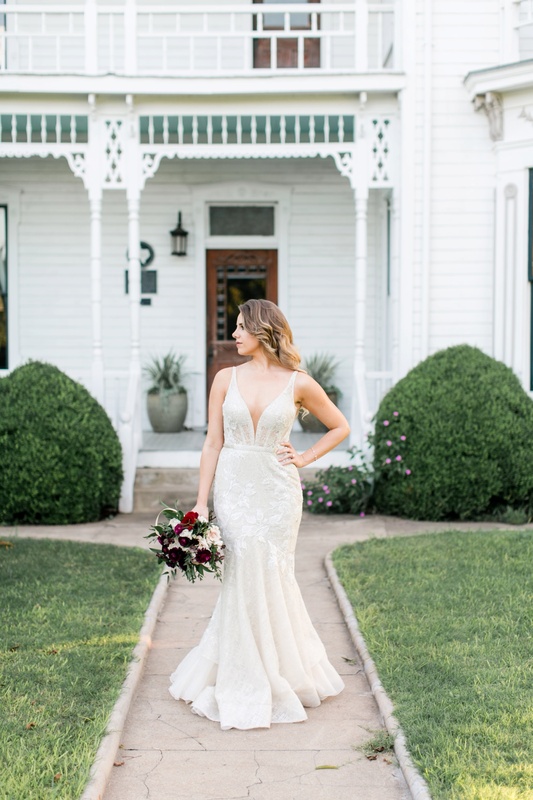 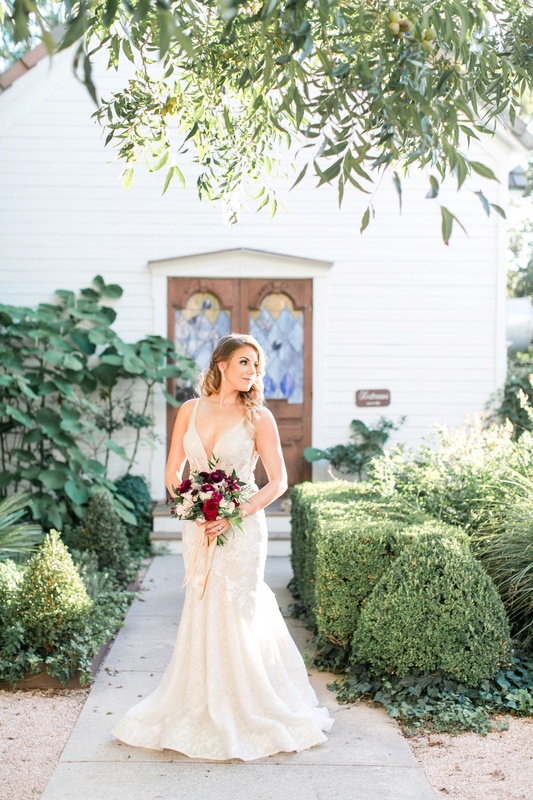 I have been sitting on these for several weeks and ever since we met at Barr Mansion to take these bridal portraits I’ve been dying to share them! 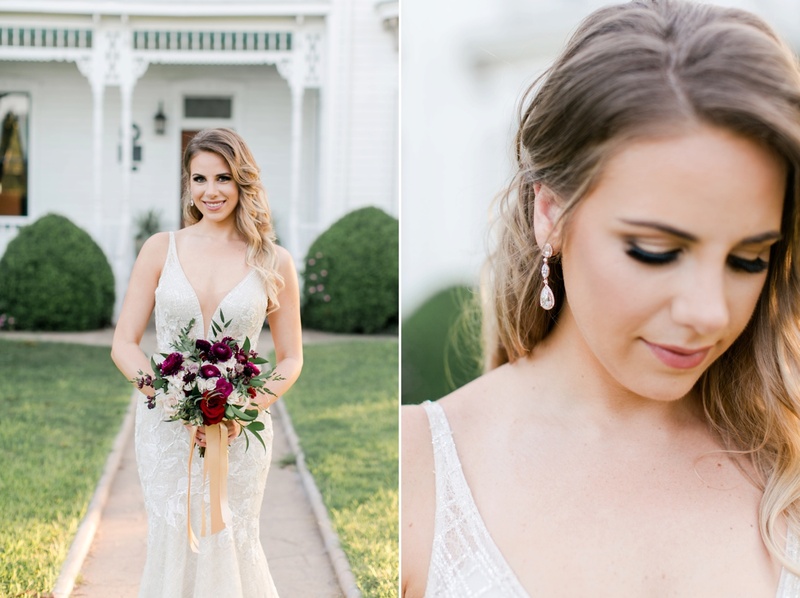 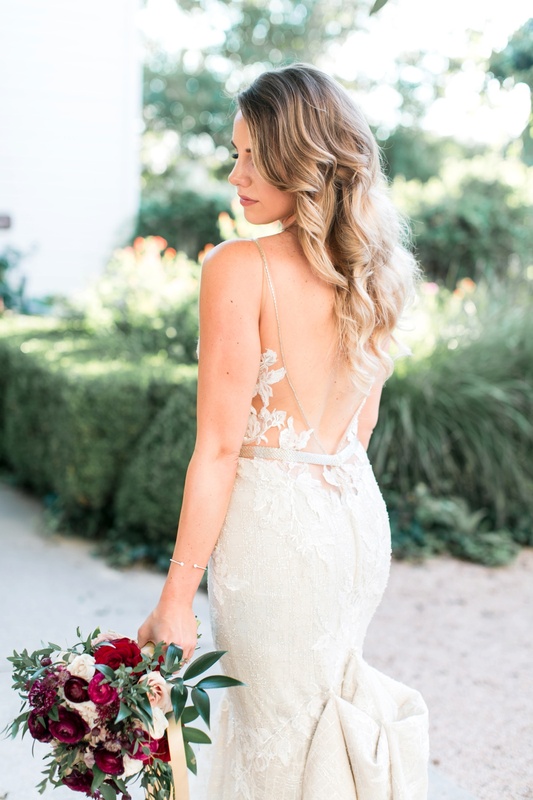 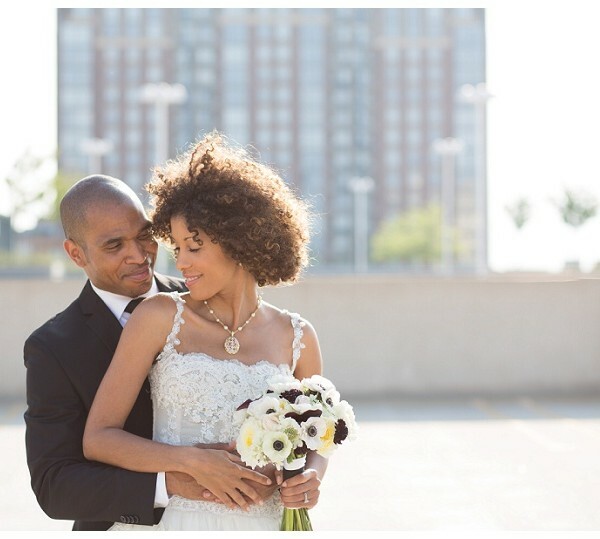 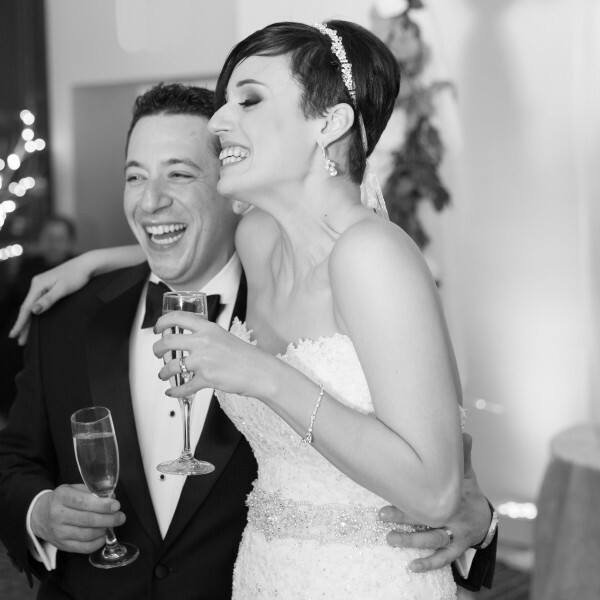 Sarah is so stunning inside and out and I can’t wait to share her wedding on the blog in a few days!